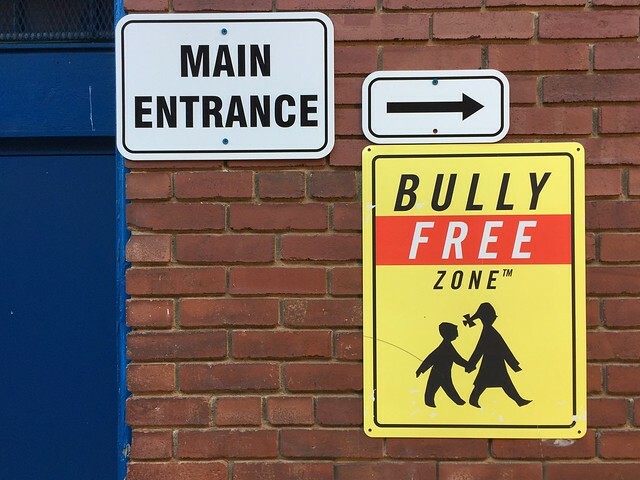 Bully Free Zone | Flickr - Photo Sharing! Please attribute to Lorie Shaull if used elsewhere. spehrman and edbatista added this photo to their favorites.